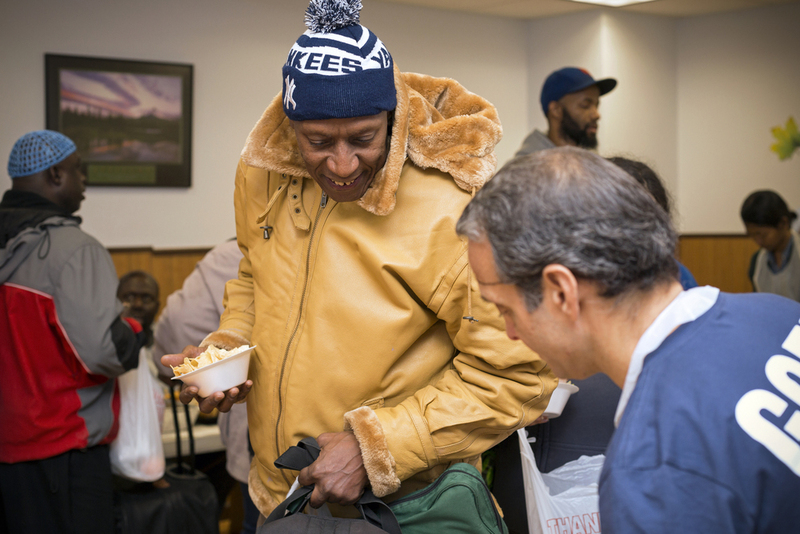 In the fall of 2014, I spent a good amount of time with the Coalition's Grand Central Food Program (GCFP). 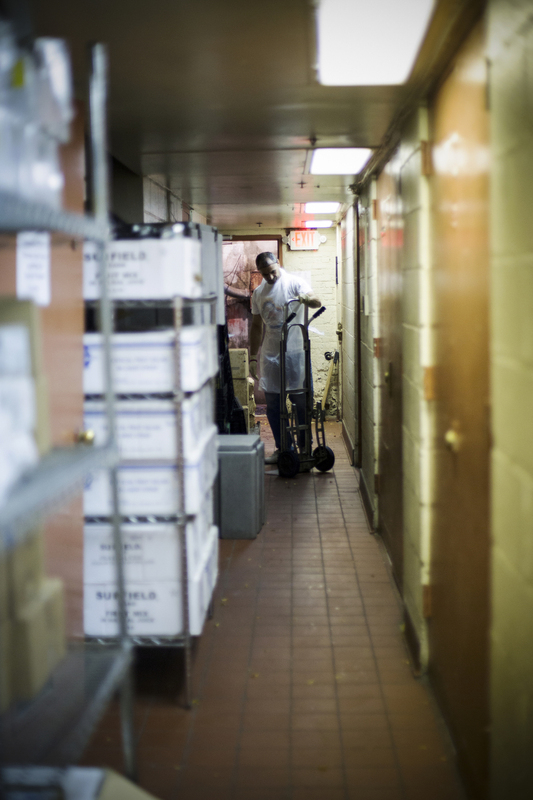 I photographed their Harlem facility, where soup (and other foods) are prepared daily… their soup kitchen, which operates out of (and in partnership with) St. Bartholomew's... and their food van program, which (between three vans) makes 23 stops nightly, from the Bronx to South Ferry. It’s a well oiled machine (from decades of practice) serving 1,000 warm meals every night to the city’s homeless and hungry. The GCFP is undeniably special. But what makes it successful are the people behind the scenes - the countless number of Coalition staff and volunteers who offer up a piece of their heart each and every day. 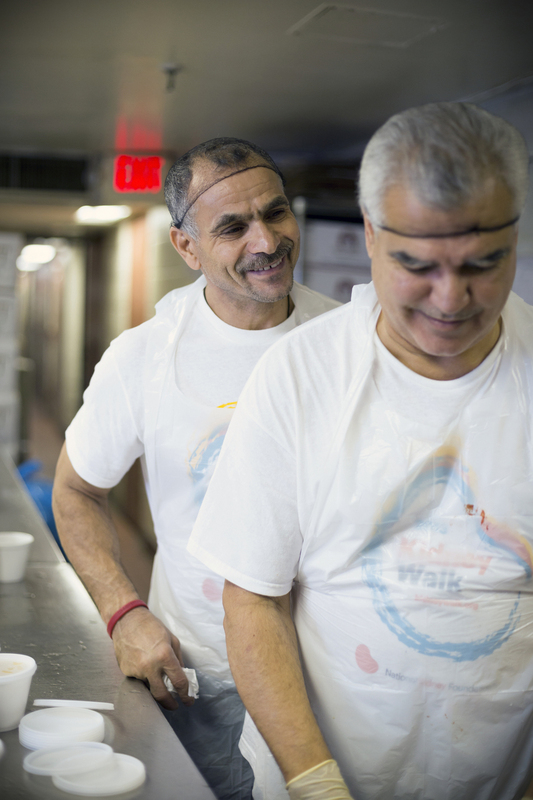 They are committed to a common goal of "feeding the hungry and housing the homeless” in such a pure and selfless way - it humbles you almost instantly. I started this project in a basement kitchen in Harlem - where three unassuming men were donning aprons and quietly going through their morning routine. But “morning routine” doesn’t begin to describe the magic that comes out of this kitchen. These three men happily prepare 1,000 servings of fresh soup daily... 2,000 sandwiches a week... and more bread and fruit cocktail than I’ve seen in a lifetime. All of it goes to the soup kitchen and food vans, 7 nights a week, year-round. I learned a few things in my two mornings with these chefs: their meatball soup is the most popular… combined, the three men have worked in this kitchen for almost 50 years… and Basillio’s most special ingredient is a little “oooo” sound he makes when he lifts the soup lid. There’s a lot of love (and camaraderie) in this kitchen. Which means, there’s a whole lot of love in that soup.